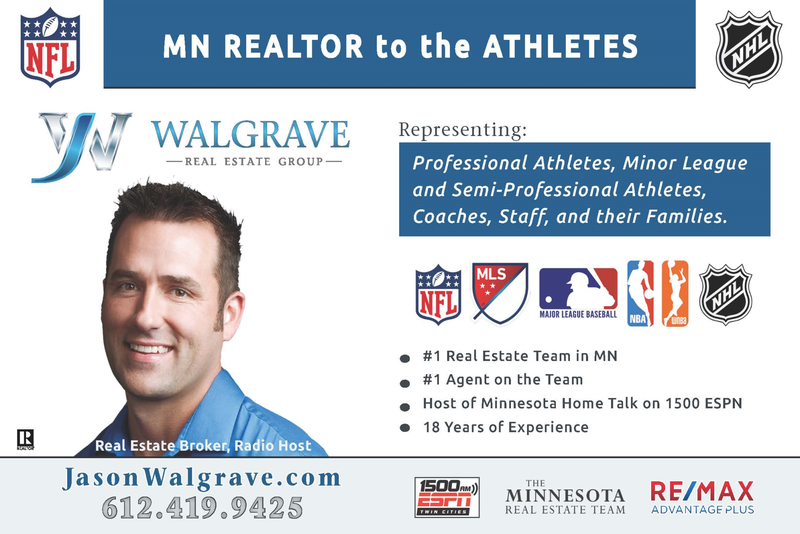 At the Walgrave Group, we serve the Athlete community in all areas of Real Estate. Representing Professional Athletes, Minor League and Semi-Professional Athletes, Coaches, Staff and their Families in Real Estate Transactions. We have worked with Athletes in the NFL, MLS, MLB, NBA, WNMA and the NHL. Call or email us now for more information, and begin your World Class Real Estate Experience that so many of your friends, colleagues and fellow athletes have enjoyed from our team.